Exclusive Deal just for you! 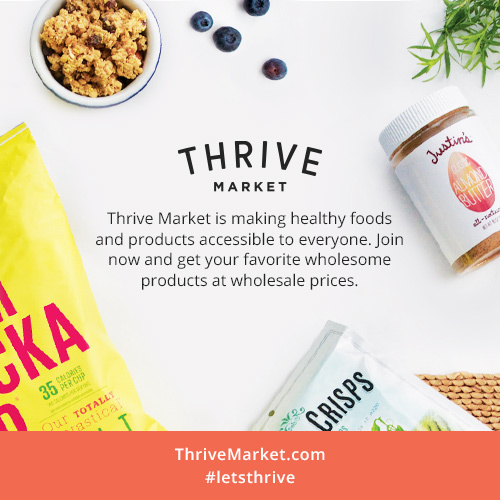 Enter to Win $100 Thrive Market shopping spree! Plus get $10 off your first purchase plus 2 months free! shopping spree! Plus get $10 off your first purchase plus 2 months free membership! When I purchase products, I'm generally the one that goes for a good deal, albeit I expect quality. Looking at my options for something that would be effective in helping my body maintain alkalinity, I found these. So far they are doing what they claim to be doing for me and on the plus side they are very inexpensive. Gotta love those beans! Reading the reviews, I almost declined as one person mentioned they were horse pills. I've had no problem at all with them. To me they are average size.